In part 3 of the LANDESK Mac Management series, we’ll discuss how to create a LANDESK Software Distribution package, set the appropriate package settings and discuss how it can be published to LANDESK Workspaces or silently install it. Have you ever needed to copy a file from a share to a more than one Mac in your environment? My guess is the answer to that is yes, I know it was for the potential customer I spoke with on the phone today. Whether you’re trying to apply a configuration file for a package, settings for a proxy server, VPN configuration files or any of the myriad of other reasons, what you’re transferring isn’t the important question, it’s how do you do it. Luckily sdclient, the tool that is the brains behind all things software distribution for the Mac, has a bunch of goodness via command line switches that can be used to download files and place them into specific locations; all the while still taking advantage of the download technologies built into the agent. To leverage sdclient, we’ll write a shell script that will tell sdclient what file to download and where to place it. The entire script is very short. There will be two variables, one for the source file location and the second for the destination location. The only thing you need to really pay attention to in regards to the source location is to ensure the file is accessible via http. You can setup a variable or just supply the location. I like to create a variable so that the code can be better documented and easier to read for others. Here is my source variable. We’ll repeat the process for the destination location. In addition to the destination variable, the script will include a quick check to ensure the destination folder exists on the end node and if not, create it. 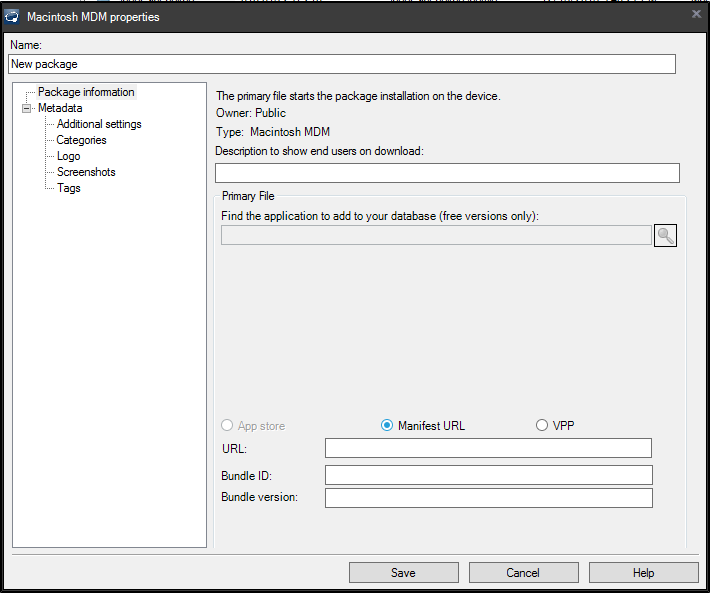 The actual download and placement of the file will be done by sdclient with three switches: -noinstall, -package and –destdir. The switch names are pretty self-explanatory, the –noinstall tells sdclient to not execute the file that will be downloaded. 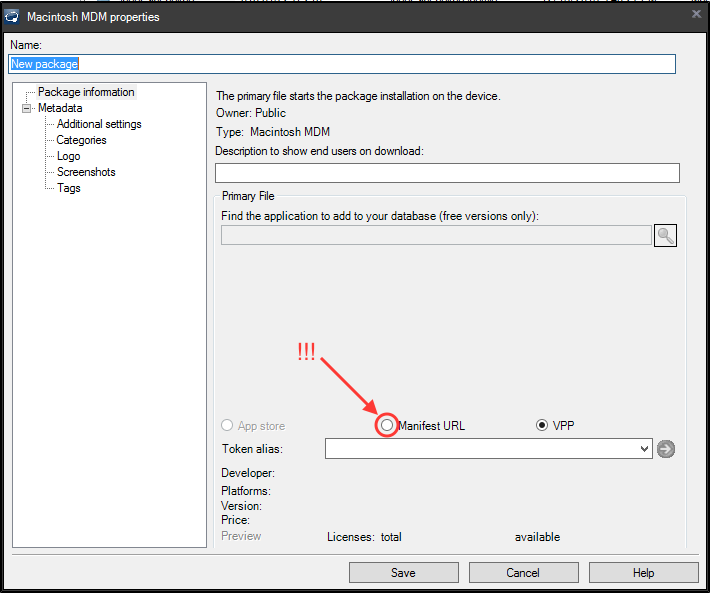 The –package switch is where you insert the path to the source file available, again available on the http share. Lastly, the –destdir switch tells sdclient where to place the file on the Mac client. Here is the entire example script. #  Created by Bennett Norton on 5/16/16. As discussed in previous posts, save this file as a .sh file and set the execute permission on it by running the command below. It’s forecasted that 202 million laptops will be sold in 2016, compared to 127 million desktops. As we all know, laptops are mobile and often off of the corporate network. Not only does that mean the device should have proper encryption to protect the private data, it also means that standard administrative tasks such as patching a machine, distributing software and having access to the device to perform a remote control session can be much more problematic – or even down right impossible with the current management tools. For LANDESK Management Suite customers, however, off-network access is completely feasible. An administrator can essentially follow the exact same workflow to patch, distribute software or perform a remote control session when properly configured with a LANDESK Cloud Service Appliance. No VPN is necessary and no end-user interaction is required! Better yet, in LANDESK Management Suite 2016, the certificate approval process has been significantly simplified by switching the certificate approval process to the core server. Essentially every agent install will create certificate for the Cloud Service Appliance and present itself to the LANDESK Core Server. The administrator just needs to approve or block the per device certificate on the LANDESK core to grant or deny that device off-network access. For more detail around this process, see this LANDESK Community article. Once the certificate is approved on the core server for the device, an administrator can deploy patches and software distribution via a policy delivery method and perform an on-demand remote control session to the device off the network. The client will also continue to send in it’s scheduled inventory and security scans assuming it has internet connectivity. If nothing happens and you don’t see a browser launch, it means the machine is not connected to the CSA and may either be powered off or without internet connectivity. To verify, you can go to the remote control page on the CSA by using the URL: https://cloudserviceappliancename/rc. Not only this an alternative way to remote control a machine, but it will show you a list of all available clients that have an active internet connection. Enter your LANDESK username, password and the domain associated with the user that has access to perform a remote control session. If you’re using a local account, you can leave the domain blank. Note: Not only does the user need to be a remote control operator, but the machine must be enabled for remote control as well. Furthermore, the machine may be setup with user permissions that would require someone physically present on the device to grant access. When a LANDESK agent is deployed to a client device, is creates a scheduled task to call back into the core server to see what policies it has been targeted for. For machines that are going to be off-network you may want to set policy check in to be every 2 hours. There is obviously a trade-off between over burdening the core server with requests and knowing a machine only checks in once a week, so find what the right balance is for your environment. Installing an OS X application purchased with a VPP token can require a lot of man power. Due to digital rights management, Apple ID’s and user agreements, it’s not easy to just deploy an application as can be done for an application you have the installer for. This whitepaper will discuss how an application installer found in the Mac App Store (MAS) can be captured and used to deploy to your OS X devices. The LANDESK Management Suite Mac agent is capable of supporting many different package types, such as dmg, pkg, mpkg, shell scripts, a simple .app, mobileconfig and even .workflow scripts built within Automator. While this flexibility works in most scenarios, you’ll notice that it requires access to the install files. If a developer only releases their application via the Mac App Store, such as the iWork suite developed by Apple. However, with a little bit of work, you can capture the installers from the Mac App Store and subsequently push those applications out. The LANDESK administrator will need to have access to an OS X device that has purchased the application that is intended to be distributed, yet that does not have the application currently installed. A VM set aside just for downloading Apps may be an efficient method for the ongoing software distribution. Note: Ensure you have adequate license coverage via a VPP purchase prior to distributing your application. If the manual linking process described above seems a bit burdensome when in need of downloading many applications, Max Schlapfer has created a script to not only automate the creation of the hard links, but it also has the capability to download multiple files at once. To download Max’s AppStoreExtract script, see https://github.com/maxschlapfer. These next steps are not requisite, if you have all of the installers you desire, skip to the next section. 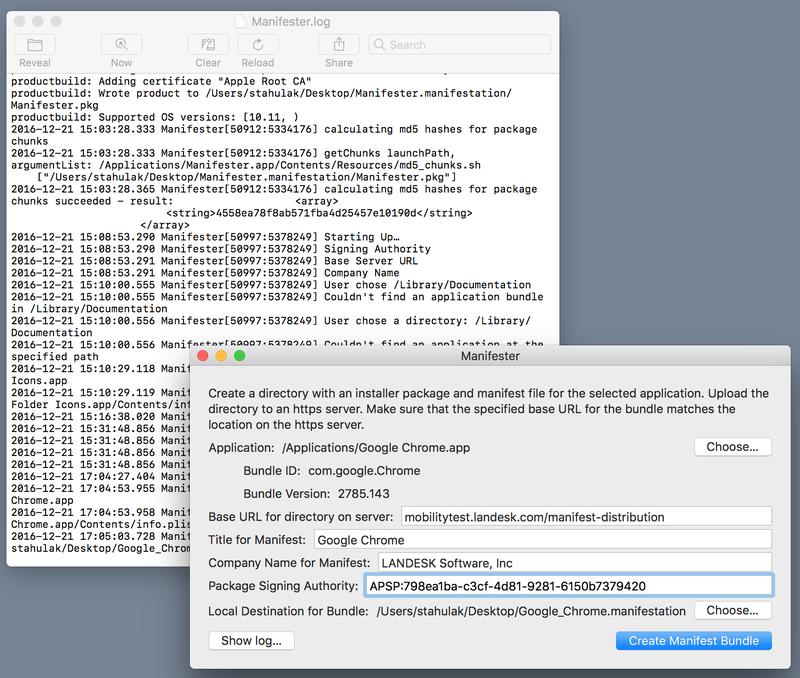 Now that you have the installers downloaded from the Mac App Store, creating the LANDESK Mac package is the easy part. You just need to copy all of the installers you’ve created to your package share. If you have a .pkg file, make sure you zip it prior to copying into a Windows file share. If you have dmg files, you can copy those directly to your package location.